In our Raleigh real estate market, “Triangle Home Sales” have surged. Check out what we found in the local News and Observer newspaper. In some areas of the Triangle we are now enjoying a “seller’s market” with less than 4 months of inventory. 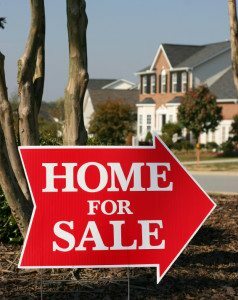 If you are a Raleigh seller, what does this mean for you? Multiple offers, which may mean higher sales price. Contact Us, If you are considering a move. We’d love to help.